New research offers hope for patients with MS, after finding that a common over-the-counter antioxidant may help to slow the condition. 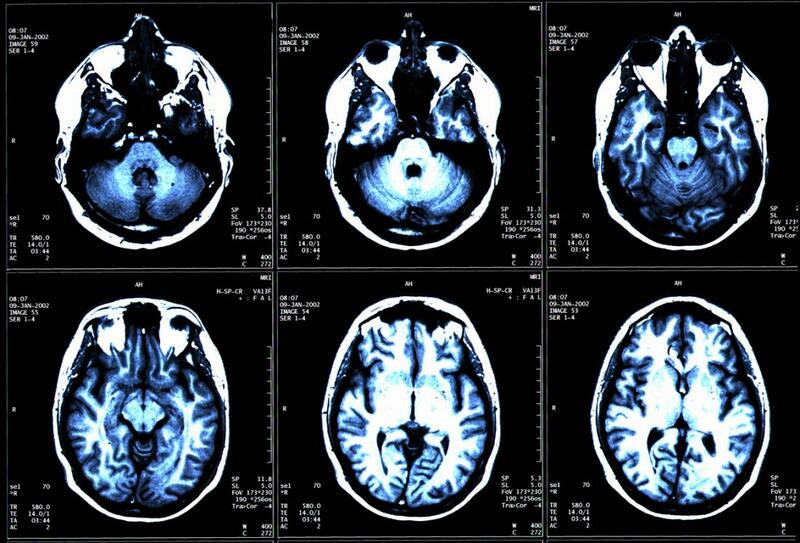 In a pilot study, researchers found that taking a high dose of lipoic acid every day for 2 years reduced whole brain atrophy among patients with secondary progressive MS (SPMS), compared with a placebo. MS is a progressive neurological condition that is estimated to affect more than 2.3 million people across the globe.